As the love month kicks in, some of us are definitely excited with all the romance in the air. But for the rest of us who are spending this year still single (yet awesome! ), I have great news for you! We have an alternative way for you to celebrate the day of hearts! 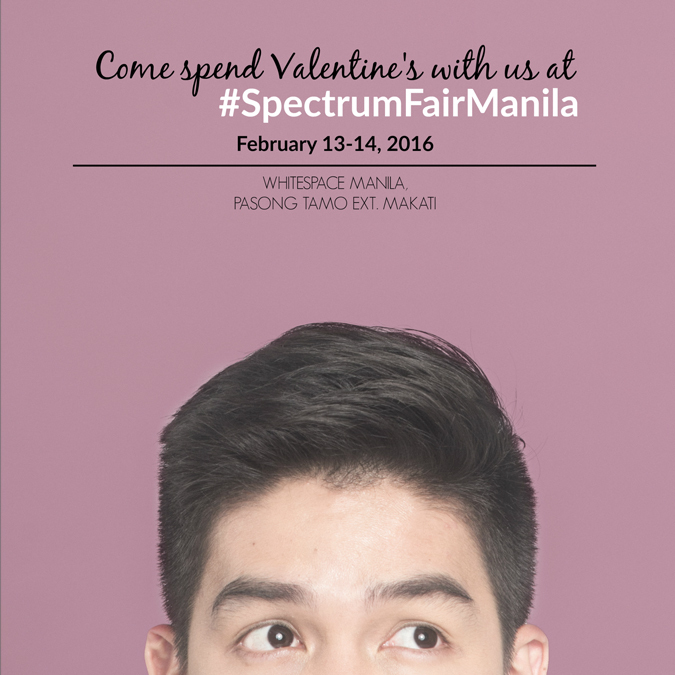 Self-pity, jealousy, and bitterness are out of the question as Spectrum Fair Manila has finally given us an amazing option that is not centered on feeling all lovey-dovey on the fourteenth! 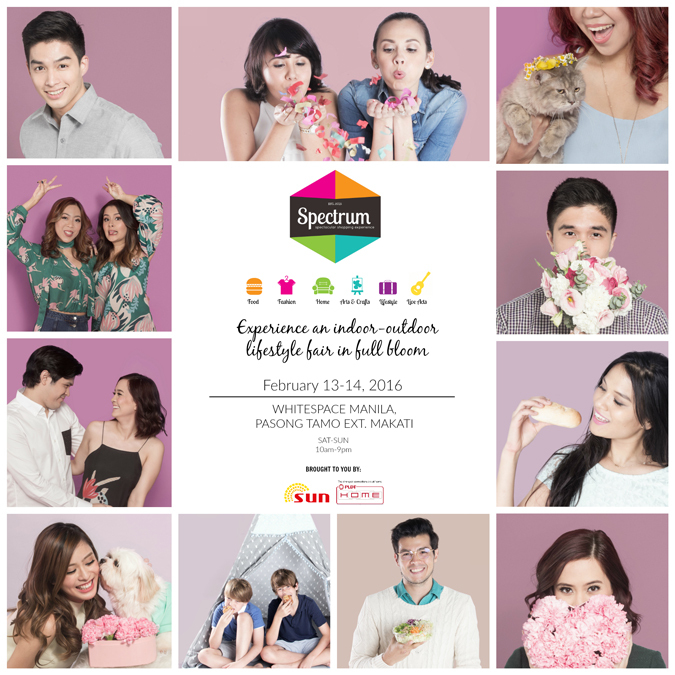 This 2nd weekend of February, experience a one-of-a-kind shopping experience once more as Spectrum Fair Manila goes all out and full bloom with its 3rd installment! Spectacular surprises await everyone as local merchants gather once more to give us an exciting weekend of exploration, retail therapy, food-tripping, arts, entertainment, and meeting new people! 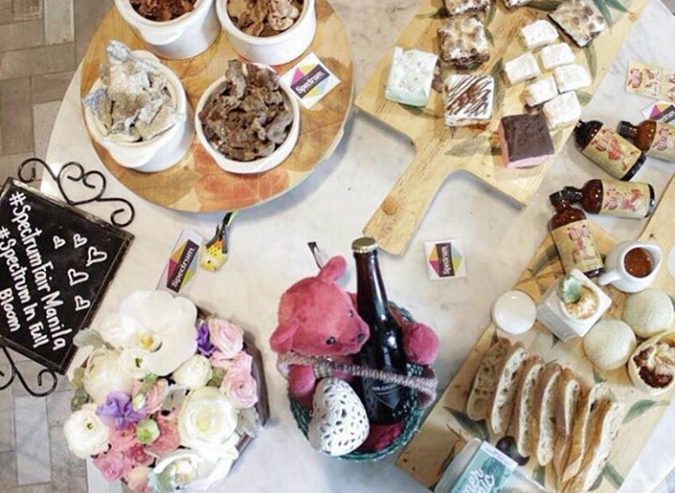 From February 13 to 14, hop over to Whitespace Manila in Pasong Tamo Extension, Makati to check out Spectrum's well-curated lineup of food, clothing, shoe, and accessory brands. Not only is this a great way to discover exotic finds, it is also an amazing and self-fulfilling way to help these independent, dauntless entrepreneurs continue pursuing their passions. So if you're feeling kinda lonely this Valentine's, be my date (or feel free to check out others in the scene, LOL bye) and join us in this spectacular shopping experience! I'll be bouncing from one booth to another, and I'm hoping to see you there! But wait, I'm not done yet ... I have even greater news for you! 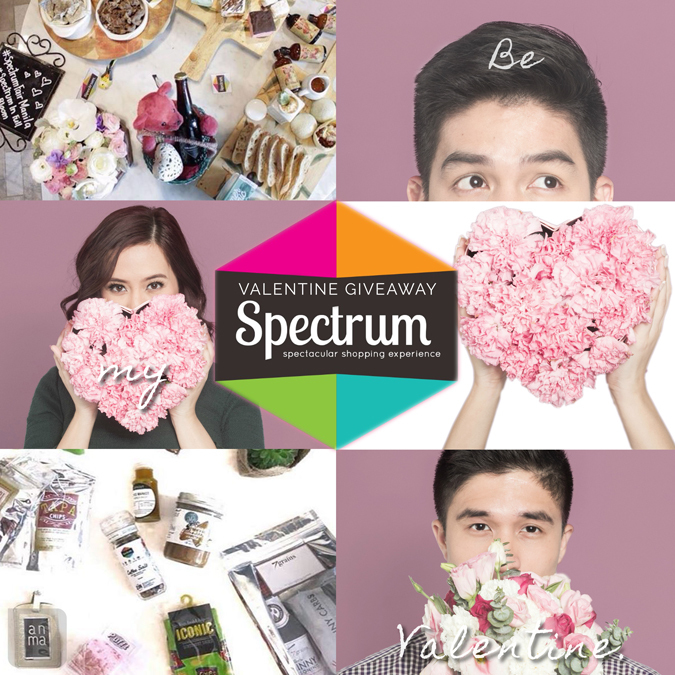 I'm giving away exciting prizes to 1 lucky winner of this blog giveaway sponsored by Spectrum Fair Manila! Like Spectrum Fair Manila on Facebook. 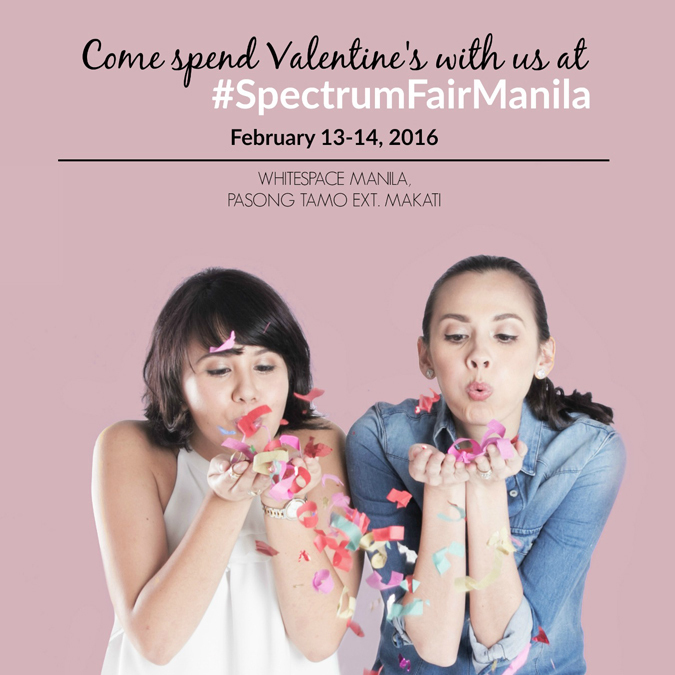 Share this post on Facebook with the hashtags #SpectrumFairManila and #SpectrumInFullBloom. The winner will be announced on February 11, 2016! UPDATE: Congratulations, Trish Baes! 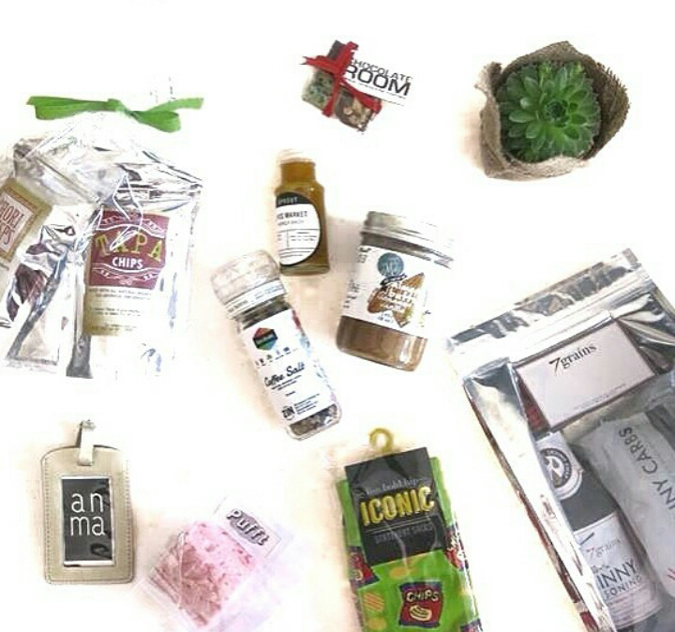 You just won 2 tickets to Spectrum Fair Manila as well as a goodie bag filled with products from participating merchants! Enjoy! I'm also giving away more tickets in my Instragram (@pepesamson) so make sure you check it out! 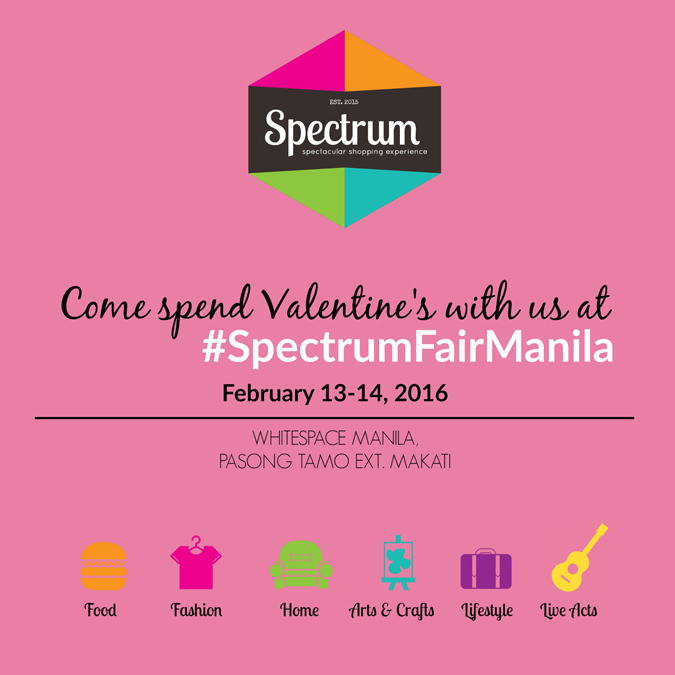 For the list of merchants, follow Spectrum Fair Manila on Instagram (@spectrumfairmanila). Spread the word, spread the love! See you this Valentine's! All photos are courtesy of Spectrum Fair Manila.